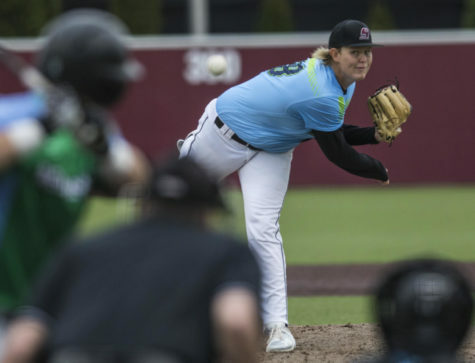 Illinois knocked in five runs off Saluki left-handed starting pitcher Nathan Dorris in the third inning that helped the Illini cruise to a 13-5 victory Sunday against the Salukis in Marion’s Rent One Park. 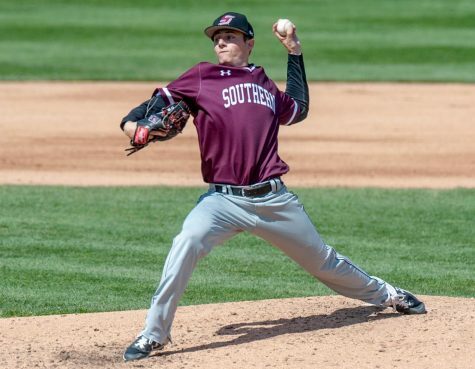 Dorris (4-1) lasted four-and-a-third innings and took the loss for the Salukis (12-8). Dorris gave up seven runs, six of which were earned on nine hits. Illinois freshman right-handed pitcher Josh Ferry (1-0) picked up the win in his first start of the season. He struck out five and walked four over six-and-a-third innings for the Illini (10-7), giving up three earned runs on five hits. Between the second and fifth inning, Ferry retired 10 consecutive batters. Saluki junior first baseman Chris Serritella broke the streak with a leadoff walk in the bottom of the sixth. SIU struck first with an RBI single from sophomore shortstop Jake Welch. 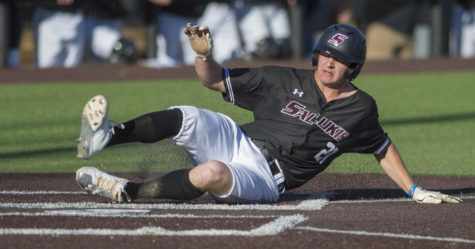 He provided two of the Salukis’ eight hits against Illinois, five of which came during the final three innings. The Illini top of the third started with two errors and a passed ball by the Salukis, and Illini junior third baseman Brandon Hohl smacked a three-run home run to give Illinois a 3-1 lead. 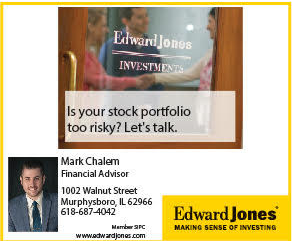 Hohl hit another three-run homer in the top of the eighth. He finished the day 3-for-5 with three runs scored and six driven in. 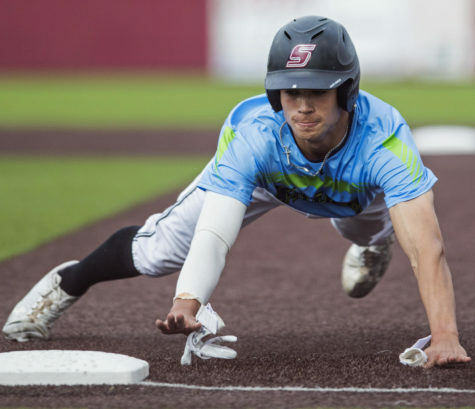 SIU’s two errors put them at 50 for the season, which is last in the Missouri Valley Conference. 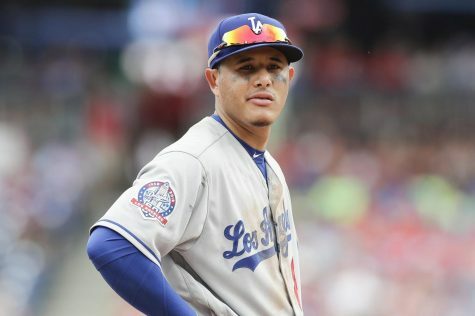 The next closest team, Bradley, had 25 errors as of Sunday. 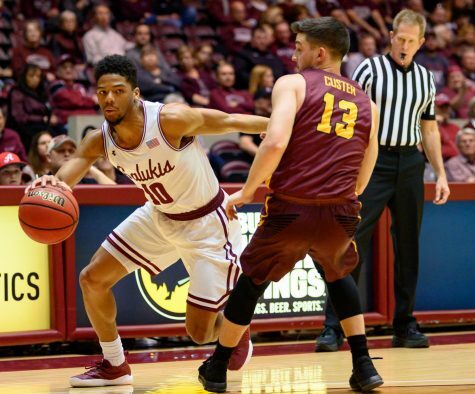 Sunday’s game capped off a weekend that saw four games in three days for SIU against Illinois and Northern Illinois. 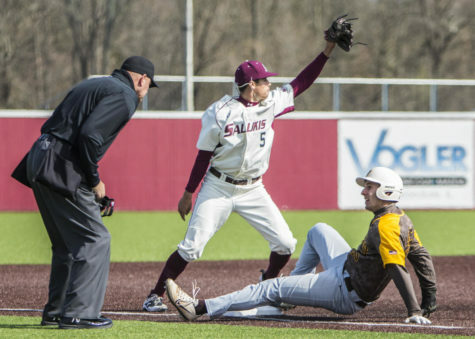 The Salukis were 1-3 during the weekend, with the only win coming in a 6-4 victory over NIU in the first game of a double-header Friday. 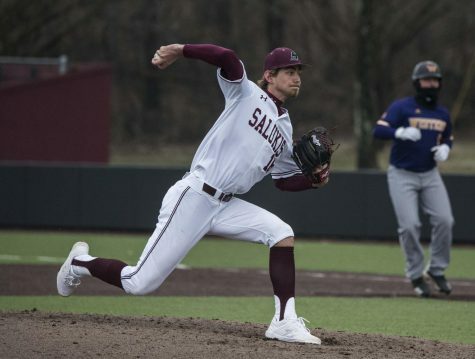 SIU was down 4-3 heading into the bottom of the eighth inning Friday against NIU but struck for three runs to give the Salukis the victory. 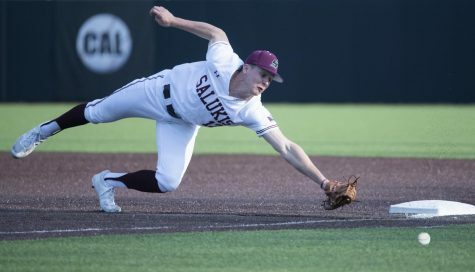 SIU lost Friday’s second game to Illinois 8-2, and NIU got revenge on the Salukis with a 9-4 victory Saturday. 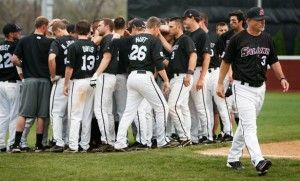 SIU will play Eastern Illinois (6-11) Tuesday at 3 p.m. at Abe Martin Field.